My beautiful bouquets are available in five sizes to suit different occasions and different budgets. 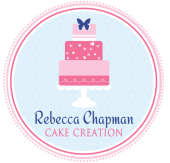 Each order will be freshly baked with a buttercream topping using your colour scheme. I recommend adding the complimentary raspberry jam filling to your vanilla cupcakes, it makes for a delightful surprise as you bite into them! 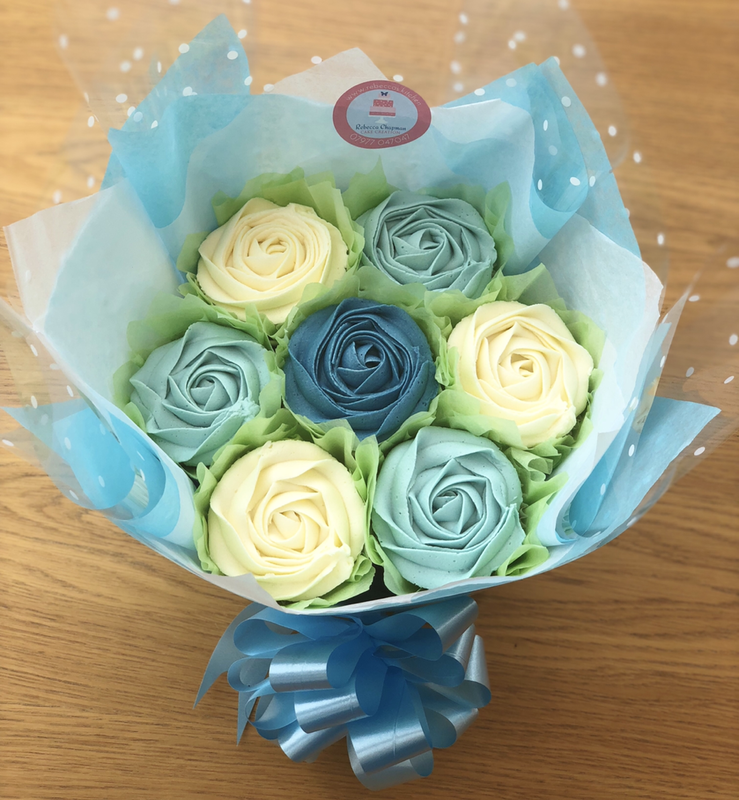 ​I offer collection or delivery on all bouquets subject to delivery charges. 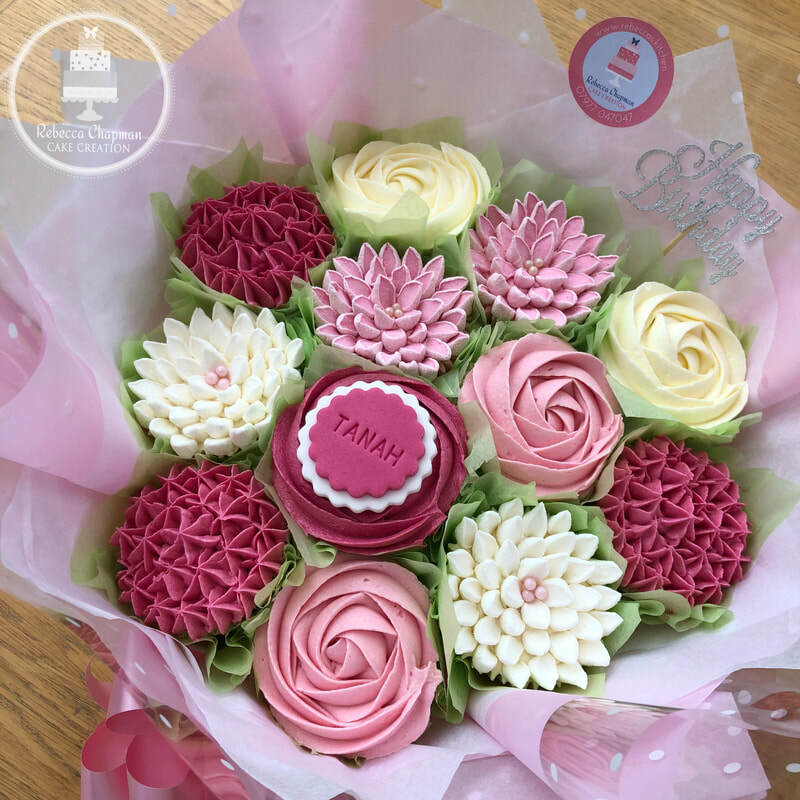 Please use the below form to order my Beautiful Cupcake Bouquets! I will contact you on receipt to finalise your order and to discuss my availability and a final price to include delivery. Postcodes OX3 and OX4 I can deliver for free. For deliveries outside these postcodes please enquire for prices. ​Payment accepted by Paypal, Cash or Bank Transfer. Please order as early as possible to avoid disappointment - thank you! Please include a date and time you want to collect or for me to deliver your order. I will let you know if we are available for your desired date & time. I have three choices of size, my beautiful 7 Cupcake Bouquet, the upgraded 12 Cupcake Bouquet, or my most luxurious 19 Cupcake Bouquet. Anything else you wish for me to know to help make this for you?